When I left that (well known, international) company to run another sales team, my new employers were amazed I’d been working so long in a senior role without any professional, external guidance. To be fair, I thought I’d done OK without it – but you don’t know what you don’t know – and so in truth, I had no idea at that time how much better I could have been. 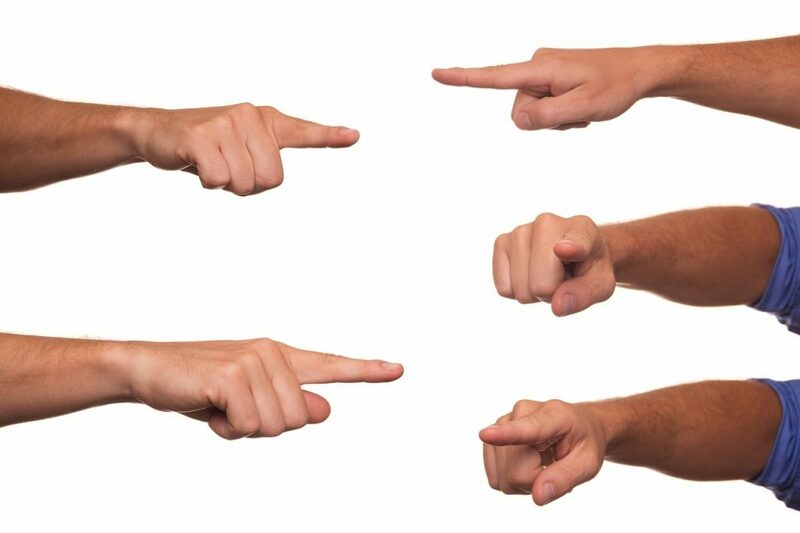 So, here are 5 excuses that new managers regularly tell themselves to ensure they don’t lose face – or waste any of their valuable management time, trying to become a better sales manager tomorrow than they were yesterday. Yeah, it’s the same skill set isn’t it? It’s why great teachers are always the best choice to run schools – and why the worlds greatest ex-football players always become the most successful football managers. Oh – hold on – that’s not true is it. How good are you going to be at making sure your team hit the numbers the shareholders are waiting for? It’s easy for sales managers to catch this and lose touch with reality. It’s when sales managers start camping out in the farmers house (that’s whichever floor all the directors live on), get caught up in the minutia of reports, meetings and fire-fighting – and start to realise that every problem that exists within the business started with the sales team. And you can’t do that if you spend all your time in the boardroom ignoring the very thing you’re accountable for. You have now moved into a middle ground where everyone above and below is waiting for you to either prove yourself or fall flat on your face – mostly the latter – sometimes both at the same time. A large percentage of new managers get angry and shouty because of this – and that doesn’t help either. People who land management jobs often do so because of their ability to achieve goals. They don’t need patting on the back and they’re extremely results oriented. The problem is that highly driven sales managers usually end up managing salespeople who have a desperate need for recognition, interaction and fun – and who aren’t necessarily as impressed with the carrot of promotion or bonus as their new boss thinks they are. Good for you – but everything stops somewhere – trees never grow all the way to the Sun. So, which of these would you like to avoid? 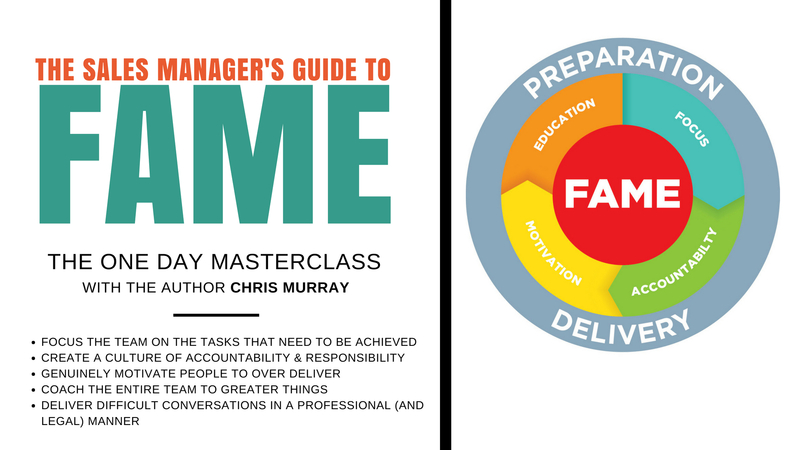 If you’ve just been promoted to a management position, do yourself a favour and grab a management book – or go and get yourself on a training workshop specifically designed to help Sales Managers. Start to recognise the difference between the job you used to do – and the one that people are expecting you to do from now on. Learn how to do it so well that you can look after your sales team, your sales targets and – just as important – yourself – all at the same time. When you become a Sales Manager it’s no longer your job to hit the sales target – it’s actually your job to ensure the target gets hit!